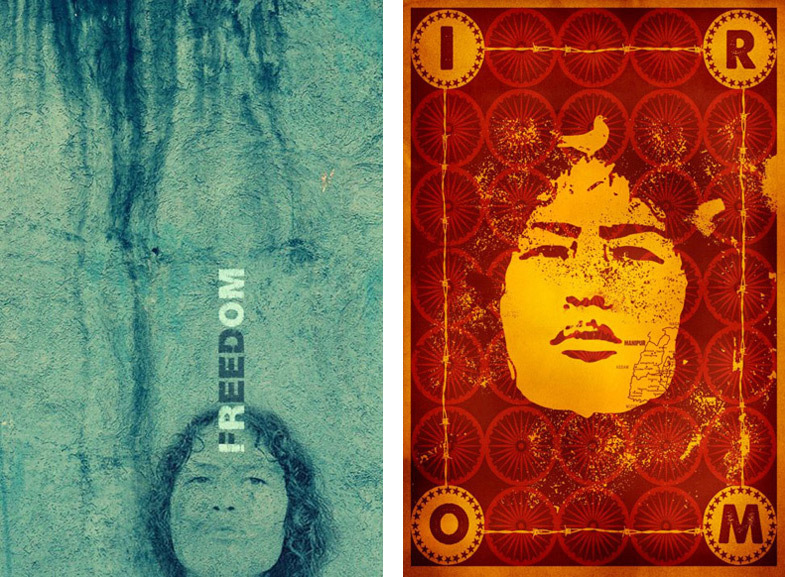 Initiated by the passionate design activists at The Root in Mumbai, the project was an open call to artists and designers to create postcards in support of civil rights activist Irom Sharmila’s fight against the Armed Forces Special Powers Act (AFSPA)in Manipur, India. Irom Sharmila has been on a hunger strike since November 2000, in her demand for the repealing of the AFSPA that has caused incidents of violence and human rights violation in Manipur and other parts of North-Eastern India. 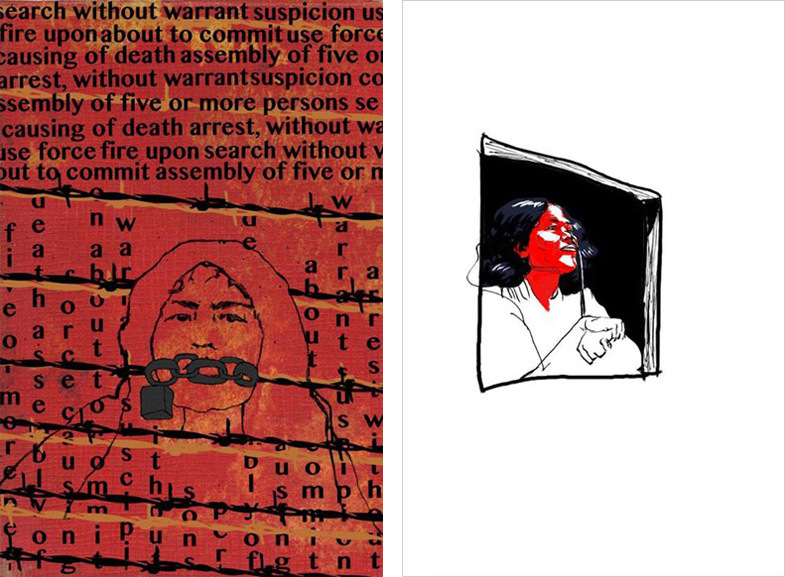 The postcards with messages of solidarity, created through open calls on social networks, were exhibited at select events and eventually mailed to Irom who continues to be under arrest. They helped create not only support for Irom’s efforts, but also galvanised public awareness and opinions on the AFSPA and its impact on human rights issues in Manipur.